ArrayO'Style! : Summer Jobs for Teenagers - Make money now! Okay, so most teenagers search forever to get Saturday jobs. I'm in that boat too. Cue Internet comes to the rescue. Yes Internet: The money making home hub of the world has put teenagers in business. From only working two days on a review site, I could afford a few new books. 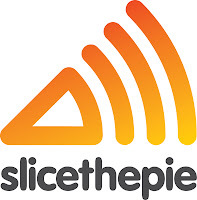 To pass on my knowledge to you, I'd like to welcome you all to 'SliceThePie'. 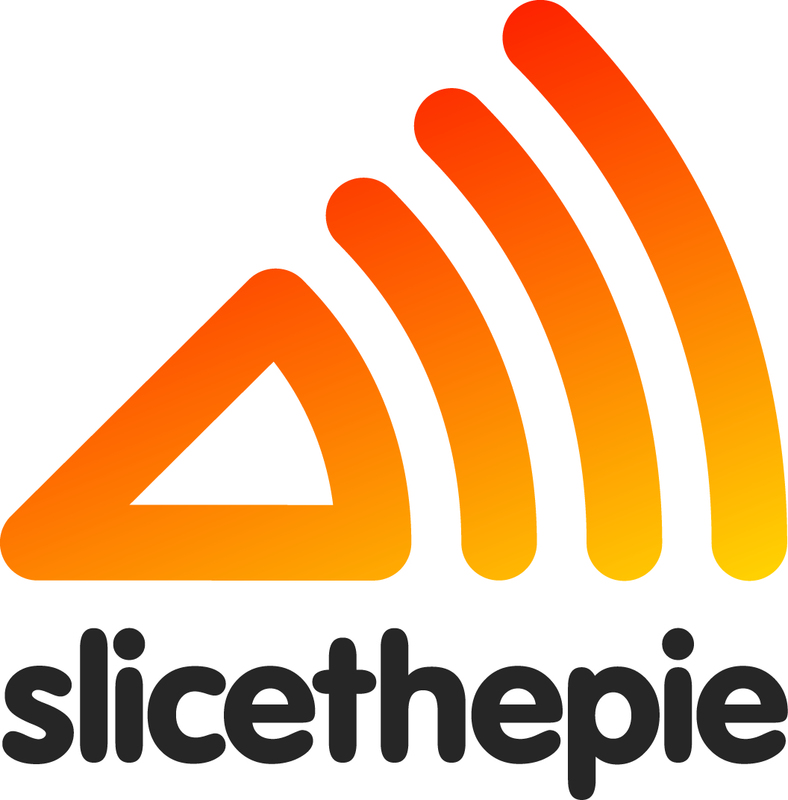 SliceThePie is a music website, where you listen to a 90 second song (which goes very quickly) and you write a mini review about what you've just heard. You then get paid per review. The review isn't as scary as it sounds. You can write a couple of lines on the songs hit potential, the singers and the instruments used. For someone who thinks One Direction are amazing, the knowledge doesn't have to be particular. Just say what you like. I must add that the songs are really random. One day you can get a lot of rap then a lot of rock and roll. You then get paid per review you write, ranging from $0.10 to $0.30. I normally get paid around the middle at $0.18 ish. This may sound miniscule, but considering the songs are short you can review quite a bit at once. Specially if you're a bit of an Internet-aholic who spents lots of time on here! I racked up just over $10 for a few weekend reviews. The currency does alter and you can pay out your balance (through PayPal) anytime you like. Intrigued? Ready to sign up? Or just so desperate for those new shoes you'd do anything do buy them? Enjoy scouting the next Beyonce! Just realised I left the h out of your name, oops!